I made a colourful wrapping paper design for you. Download the design here, print & wrap! 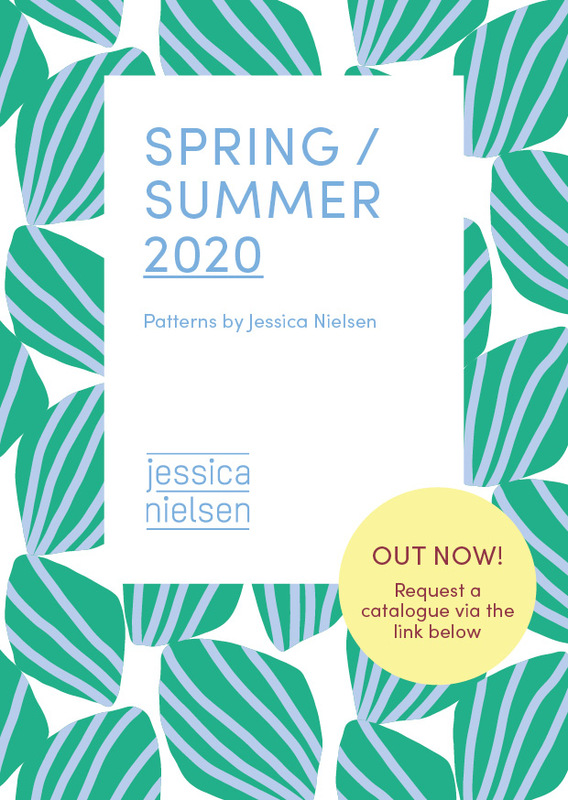 The new pattern catalogue is out! Modern spring / summer patterns in vibrant colours, ready to be licensed by you. What better place to start your collection? 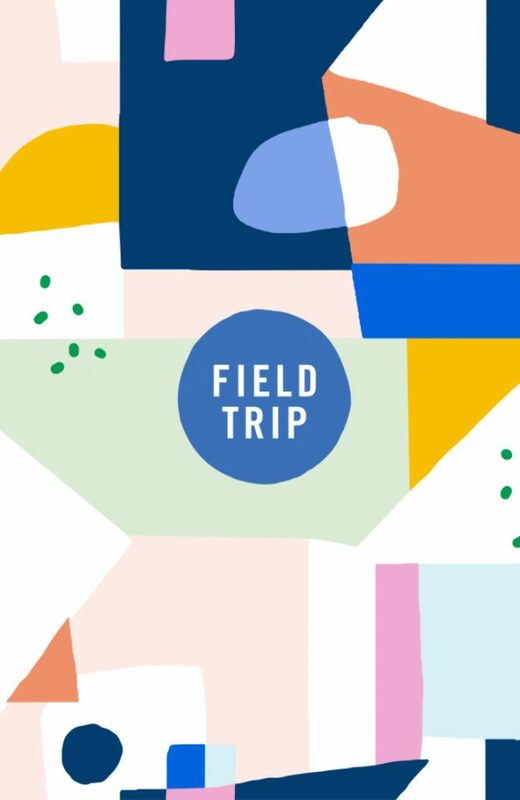 I’m thrilled to announce that I will be joining Field Trip this year. The art & illustration show takes place in New York on May 20th 2019. 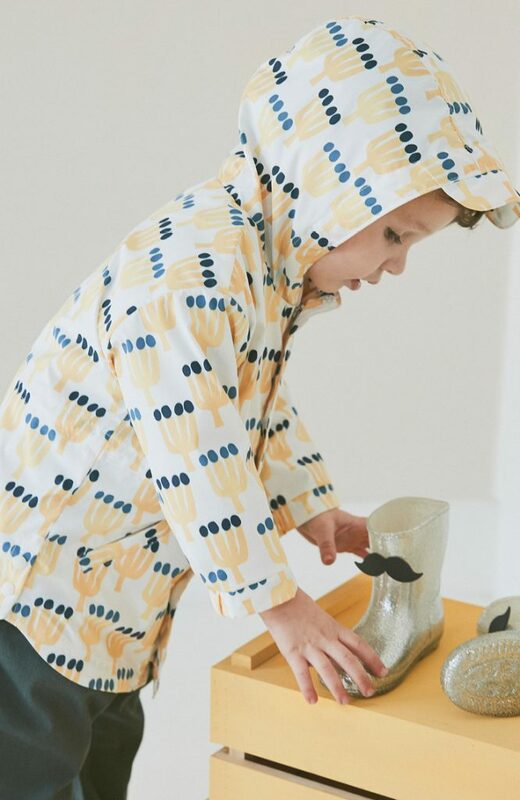 Daring prints for the kidswear collection and bedding items of South Korean brand minkmui. The scale and colours of the prints enhance the sophisticated style of minkmui. View more designs and how minkmui applied them to girls dresses and mats on my catalogue patterns page. 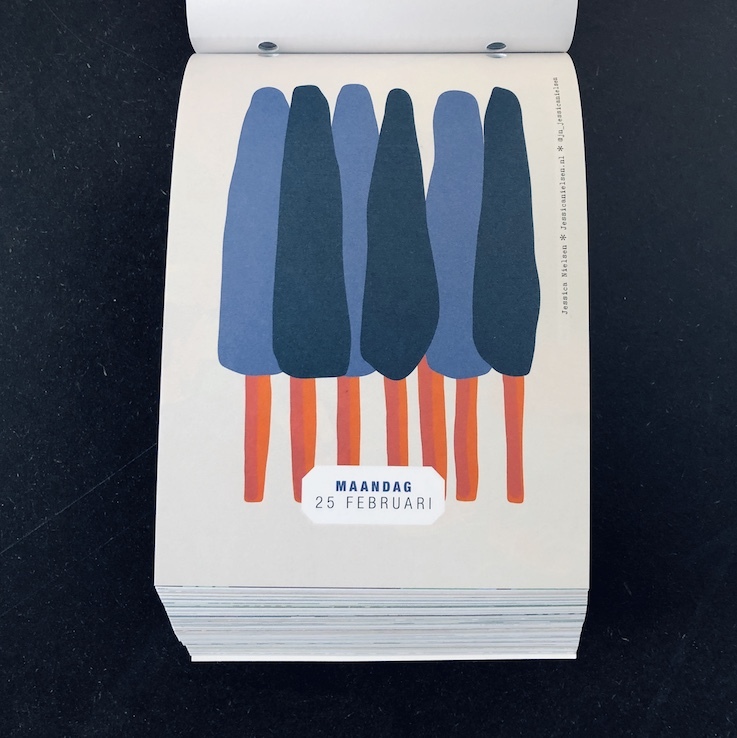 Find my blue forest on today’s page of the Flow magazine 2019 calendar. One of my personal favourites from the FW1920 pattern collection. Feel free to request your own pattern catalogue here. A patterned gift for you. Download the three(!) free wrapping papers here. The first light ‘icon’ test for a shopping area in Rotterdam. Part of a large scale project I have been working on together with my sister Juliette Nielsen who is a lighting designer – beersnielsen. The light icons (approx. 1m high) show what the shopping area has to offer (bicycle shops, bread, coffee, fashion etc.) and will hang above the two main shopping streets in Rotterdam North. A wonderful collaboration with the local entrepreneurs to brighten up the streets and enhance the positive shopping experience. 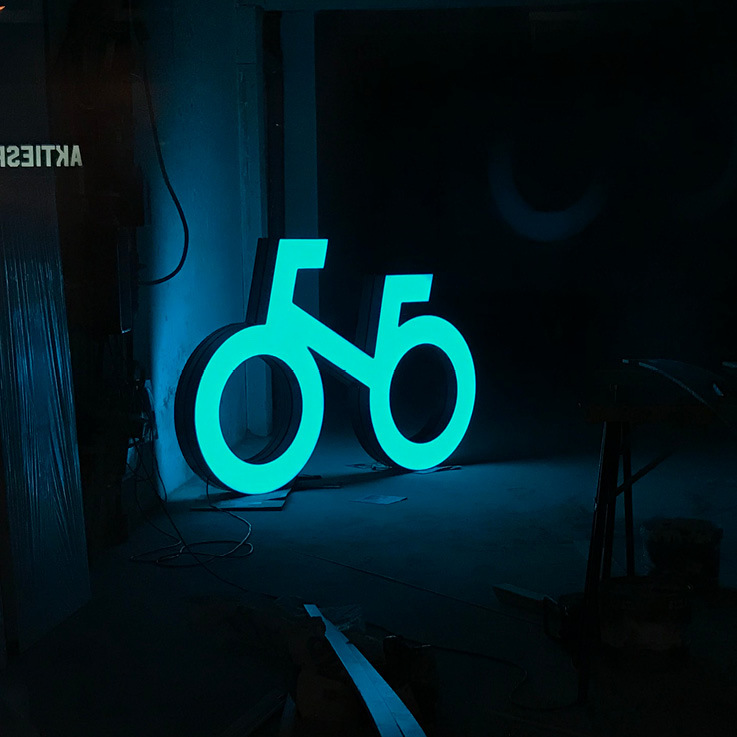 We have also designed light icons to mark the entrance of both streets and a set of signing light boxes. The project will be implemented in 2019, can’t wait! Client: Ontdek Noord / ondernemersvereniging Zwart Janstraat & Noordmolenstraat Rotterdam. 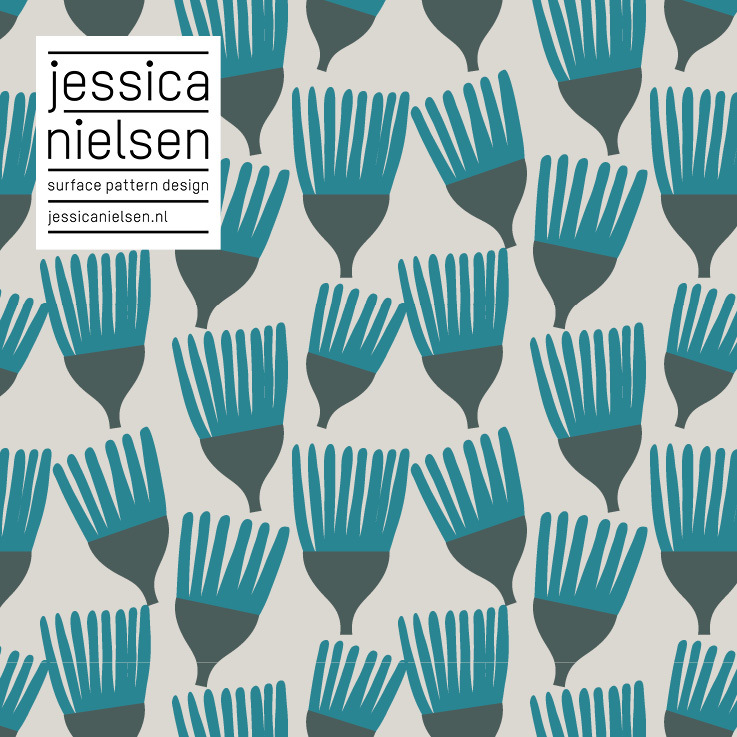 From my studio in Rotterdam, I create surface pattern designs for home textiles, children’s apparel, packaging, fashion fabrics and accessories. In addition to patterns I also make illustrations and artwork in a minimalist and colorful style. 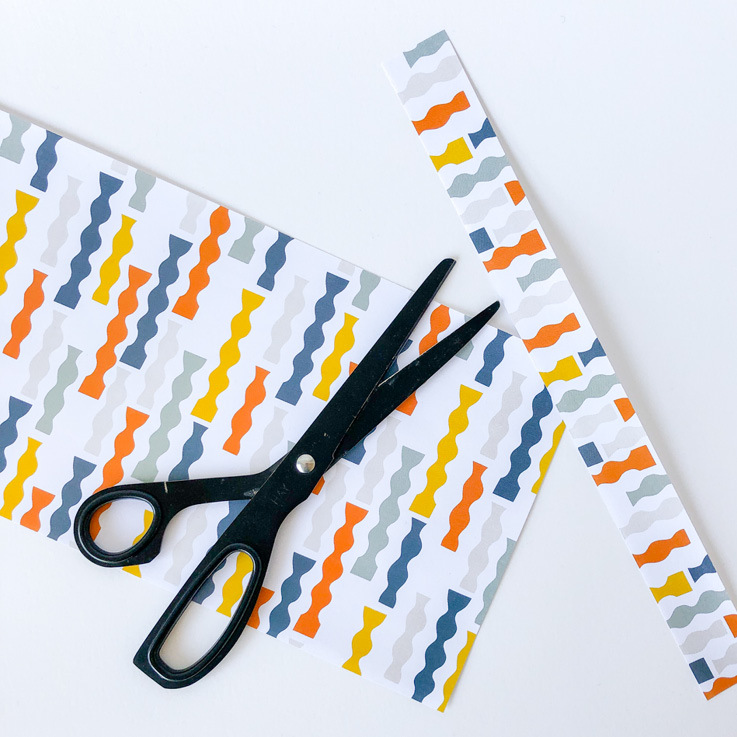 Full of fresh patterns, free giftwrap, project news and more! Your data will be treated carefully, my privacy statement can be read here.